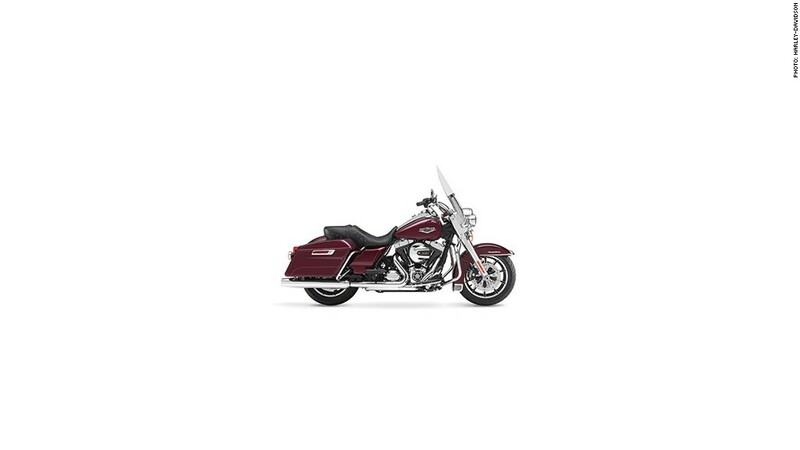 Harley-Davidson is recalling all 2014 Touring bikes, including the Road King, pictured here. The recall applies to all model year 2014 Touring bikes, including the three-wheeled trikes and custom designed bikes. Last October, Harley-Davidson (HOG) recalled a smaller number of 2014 Touring motorcycles for an issue with the same part. The hydraulic clutch may not disengage and the bike could crash, likely by tipping over, spokeswoman Maripat Blankenheim said. Harley-Davidson has connected 19 accidents and no serious injuries to the issue. Several of the accidents occurred during the company's safety testing, she said. The fix involves rebuilding the master clutch cylinder and takes less than an hour. Owners were sent a letter about the recall in the last week. 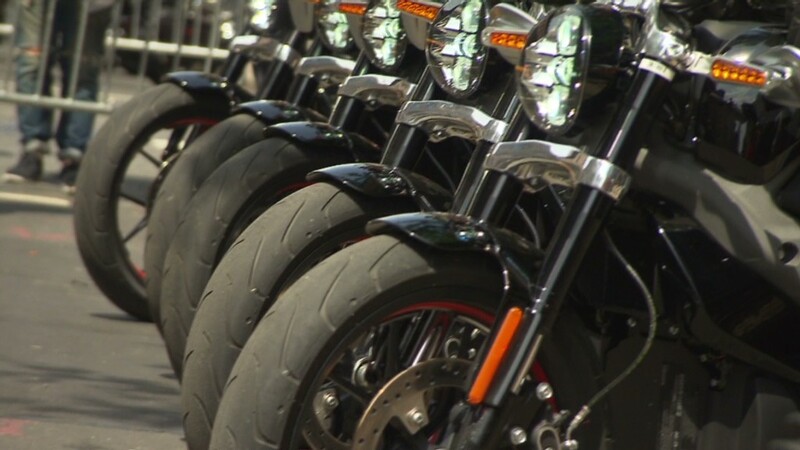 Separately, the company is recalling about 1,400 Street bikes for a possible fuel tank leak. No injuries or accidents were reported. The models are the 2015 XG500 and XG750. The company said dealers would inspect the tank, determine if it is faulty, and, if necessary, order a replacement tank.